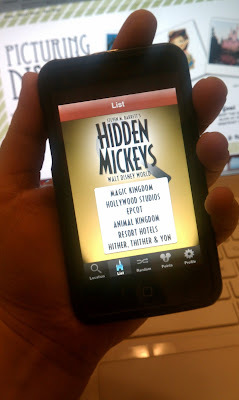 Picturing Disney: Hidden Mickeys App- Essential for any Disney Fan! When I first dreamed up the Picturing Disney Hidden Mickey Challenge I had felt like I had thoroughly done my research. I had an updated copy of the guide, contacted the author, scoured his website... but low and behold staring me in the face as I checked out all the new and daily mickeys was an official app that was available for download through the iTunes store! The wonderful creator/publisher of the app even sent us a copy for one of the Challenge prizes! There is so much to talk about in this app I don't even know where to start! 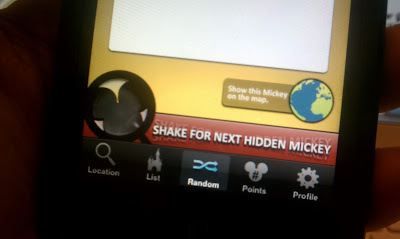 First of all, when you sign in you can create multiple profiles on one device so that as you or your family members find different hidden mickeys you can check them off and maybe even compete a little as to who finds them first! 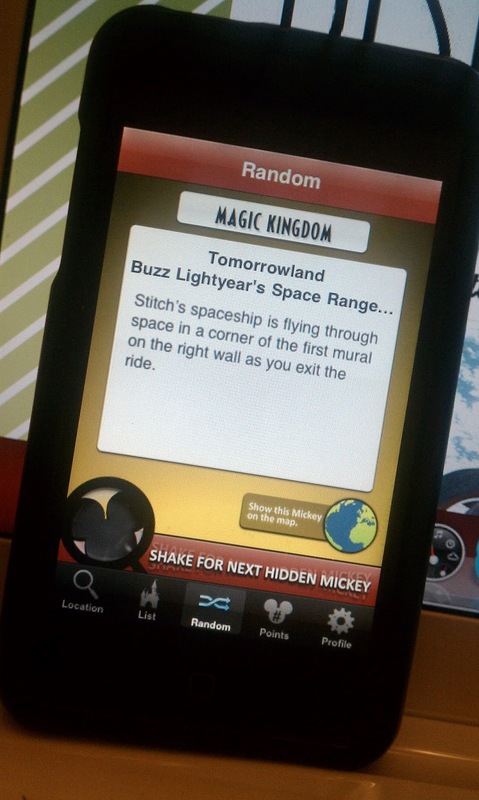 The next screen will then allow you to set up your location (when you are at Walt Disney World) for the identifications of the nearest Hidden Mickeys. I am at home in New York (boooo!) so I could not try this feature out but you know I will be all about using this feature and letting you know about it when I get down there next! You can also choose random on the bottom menu and it will show you a, well, random Hidden Mickey throughout Walt Disney World. Then after it describes it to you there is an option in the bottom right where you can "See it on a map" annnnd if you are at the parks there is a GPS option when you enable the location services! When I found this I literally got up and ran into the living room to show my husband step-by-step how this worked! Not only does this app give you hints to read but it can help lead me around like my own personalized Hidden Mickey scavenger hunt? 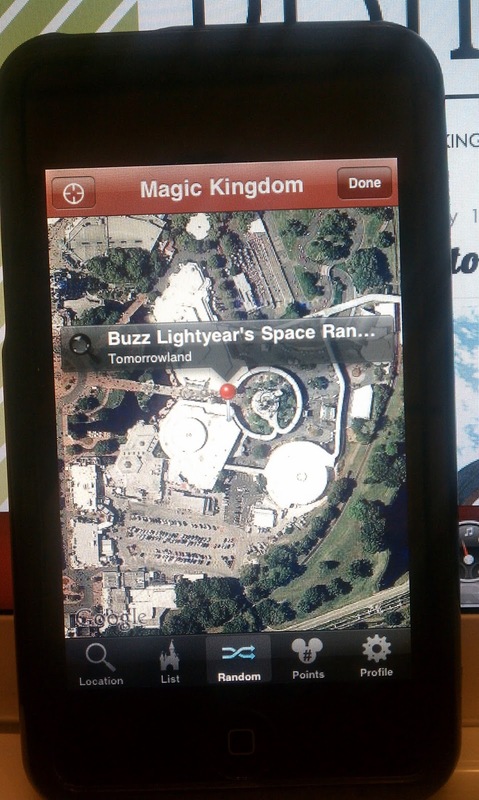 Um, call the Disney Travel agent now I am ready to book a trip just to try this out! 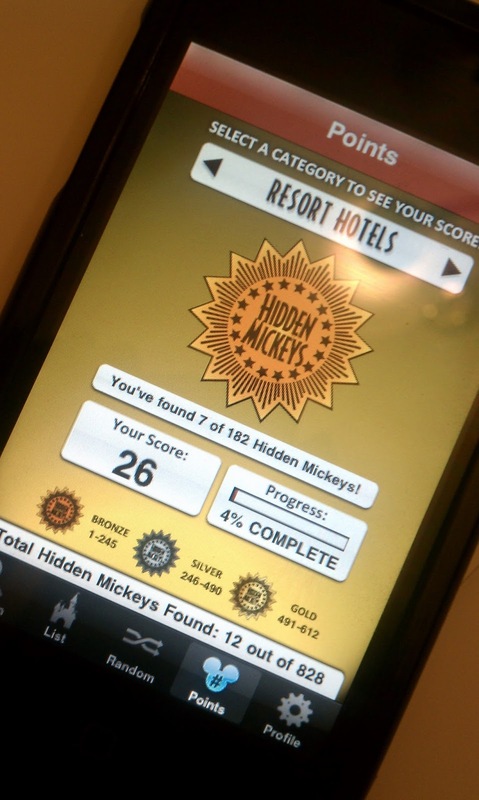 If you are a Hidden Mickey hunter this is a new essential for you! And after hearing from the publisher I have also found out that an update is due out in the next few weeks to bring it up to date with the most recent edition of the guide! I think I can some this app up in a one word review: WOW!